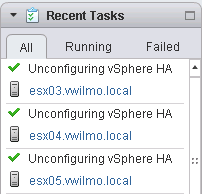 Continuing with the VSAN lab series, now that I have my 3 new nodes built and powered on it’s time to get VSAN all configured. This is an extremely simple process, however there are still a few things you have to do to be able to click that one checkbox to turn it on first. 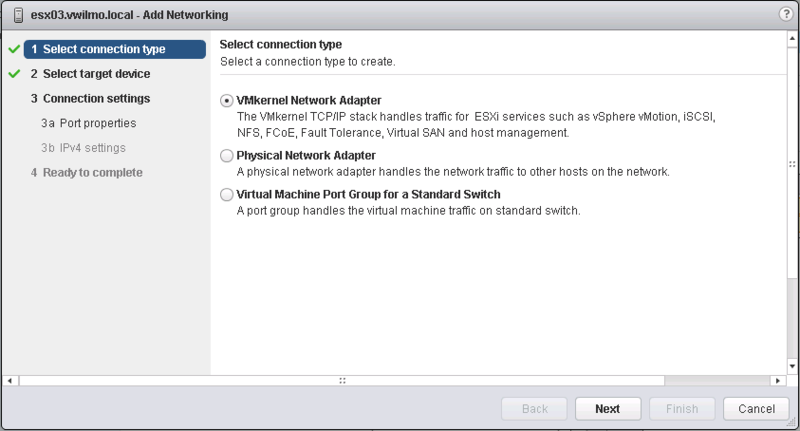 You will need a VMkernel port on all your hosts for VSAN traffic. 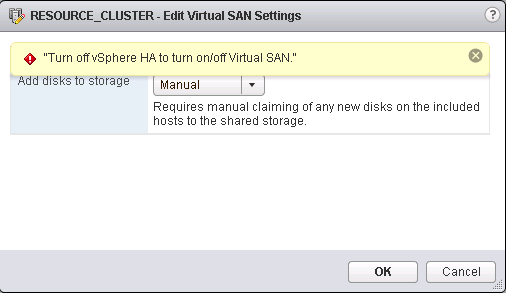 If you don’t turn this on, you’ll get a ‘Misconfiguration’ warning message on the VSAN General tab. The help notification will tell you that some or all of the hosts cannot talk to each other. You’ll also notice that the VSAN datastore is only the size of a single node, and that you only have access to it on each node separately. This was something I forgot about when I set this up initially, but the error messages quickly showed me what to do to resolve. I like to break mine out by VLAN on my network so I’m using VLAN8 on all my hosts. You can quickly deploy this out with a host profile if you want. I only have three hosts so I just manually did it really quick. 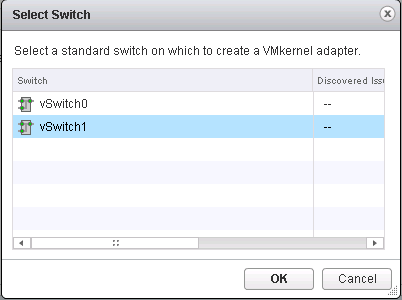 I run all my storage traffic through a separate vSwitch, vSwitch1, so I’m going to put the port group on that switch. 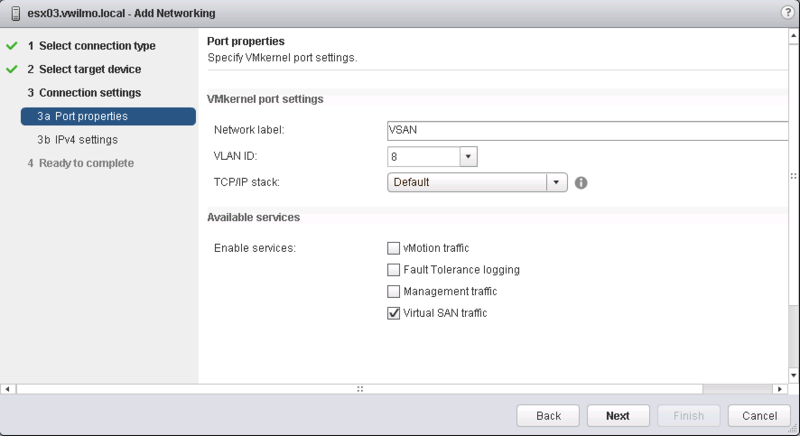 Put in the same of the port group as ‘VSAN’, put in the VLAN number of 8 and check the ‘Virtual SAN’ box. Rinse repeat on the other two nodes. 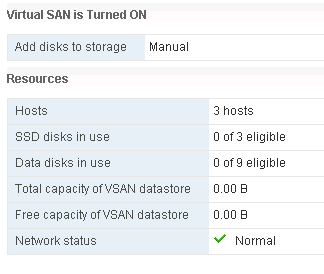 Now we can actually turn on VSAN. 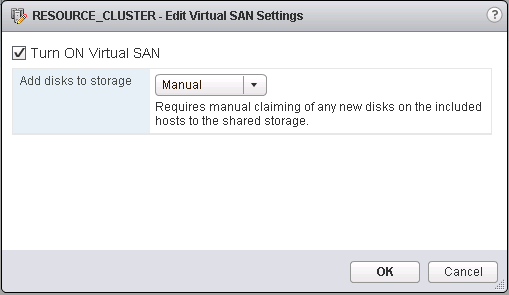 I don’t like automatic selection of anything so I’m not planning to let VSAN choose the disks even though there aren’t any other ones it could claim. This is just a personal preference so YMMV. 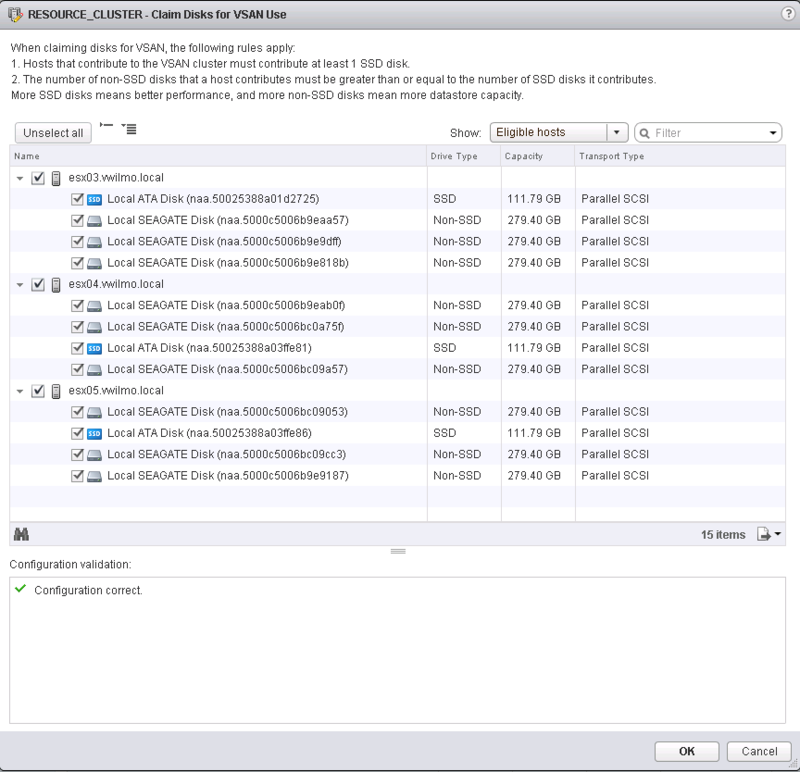 I’m running 1 SSD and 3 SAS drives in each disk group, one per host. 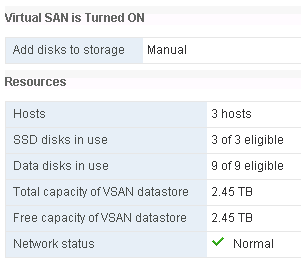 We should now see that we have 3 SSDs and 9 eligible disks for VSAN. We’ll go ahead and select all the eligible disks across all three hosts and we should see a checkbox that the configuration is correct.